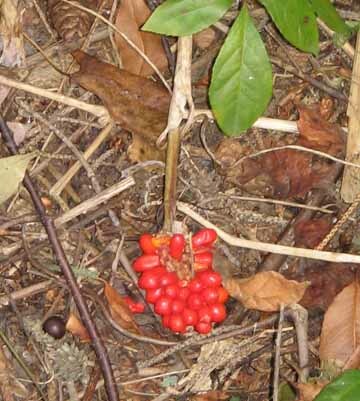 Many Native tribes used it for medicine in different ways. 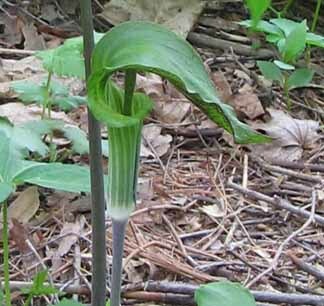 "The Fox tribe used the seed of Jack-in-the-pulpit to mystically predict whether a patient would recover or die." Pizzo & Associates, Ltd. They used the corm to make a medicine to treat stomach gas, asthma and rheumatism. 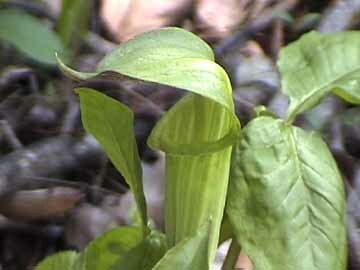 Other names include: marsh pepper, cradleboard flower and the silent preacher. Caution: The plant parts can cause skin blistering. DISCLAIMER: These pages are presented solely as a source of INFORMATION and ENTERTAINMENT. No claims are made for the efficacy of any herb nor for any historical herbal treatment. In no way can the information provided here take the place of the standard, legal, medical practice of any country. 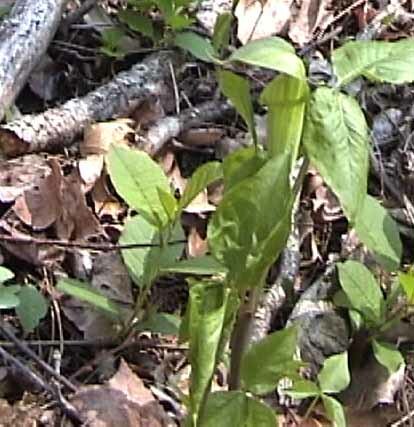 Additionally, some of these plants are extremely toxic and should be used only by licensed professionals who have the means to process them properly into appropriate pharmaceuticals. One final note: many plants were used for a wide range of illnesses in the past. Be aware that many of the historical uses have proven to be ineffective for the problems to which they were applied. All trademarks, copyright and logos belong to their respective owners.